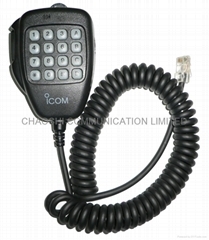 As a professional radio accessory supply, Chaoshi Communication Limited. owns thousands of products with the main product - Battery pack, Battery Eliminators, Battery charger, Multi 6-Unit Charger, Vehicle Charger, Travel Charger, Earphone, Heavy Headset, Audio adaptor, Telephone Style Handset, DTMF Microphone, Speaks Microphones, Fist Microphone, Palm Microphone, External Speaker, Wireless Microphone, Buletooth Headset, Front Cover, Chassis, Housing, Carry Cases, Leather case, omni Antenna, Antenna, Interface Cable, Programming Test Cable etc... 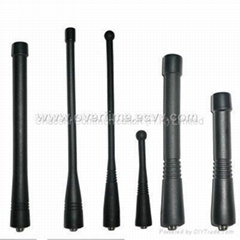 It has updated the products with MOTOROLA, KENWOOD, Tait, ICOM, Alinco, Kyodo, HYT, Kirisun, Simoco, Vertex, Standard etc.. , Brands for 20 years, to try hard to provide the highest efficient and cost-effective wireless communication accessory.